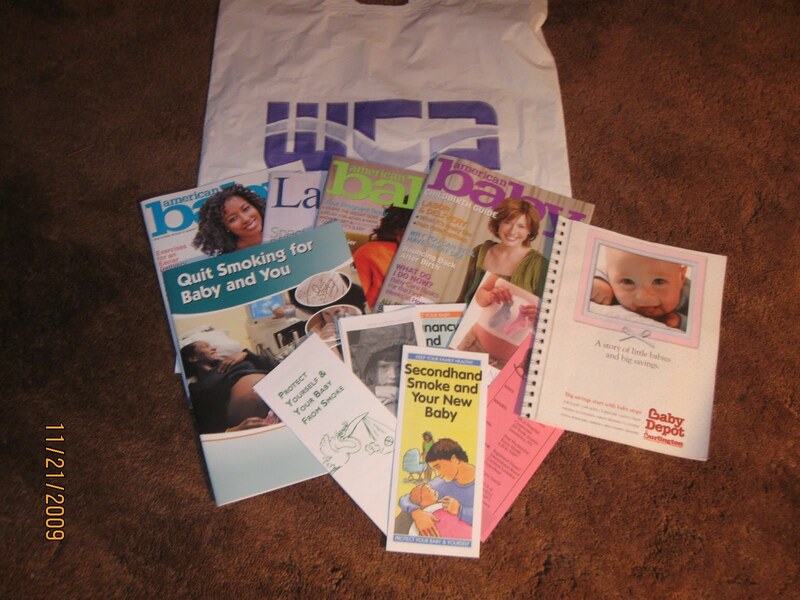 More ads and more information regarding birth class during the first session. We're supposed to be 5 couple in the group but only 3 showed up. After 2 hours of lecture and some video presentations. The in-charge or lecturer gave us some magazines and samples of baby stuff. Like I said more information, and stories where you can learn too. More coupons and flyers too.